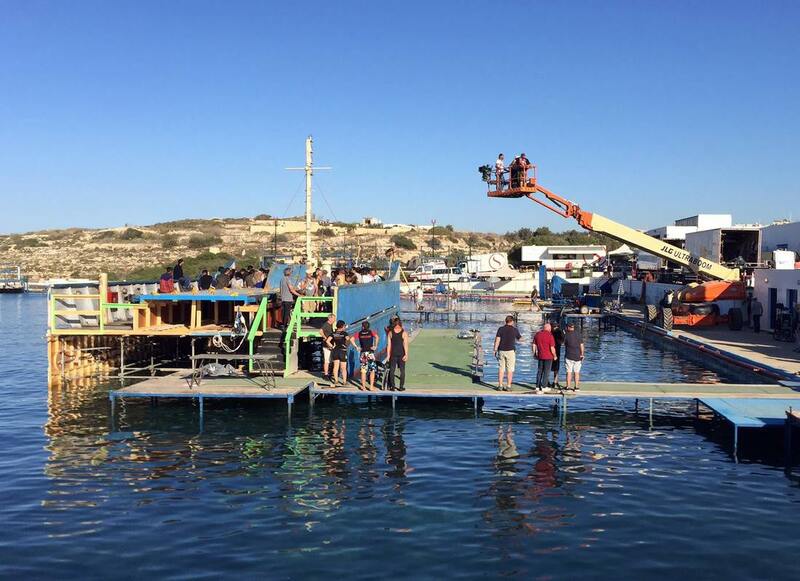 ​This week "Chiedilo Al Mare" ("Just ask the Sea") completed filming in Malta. 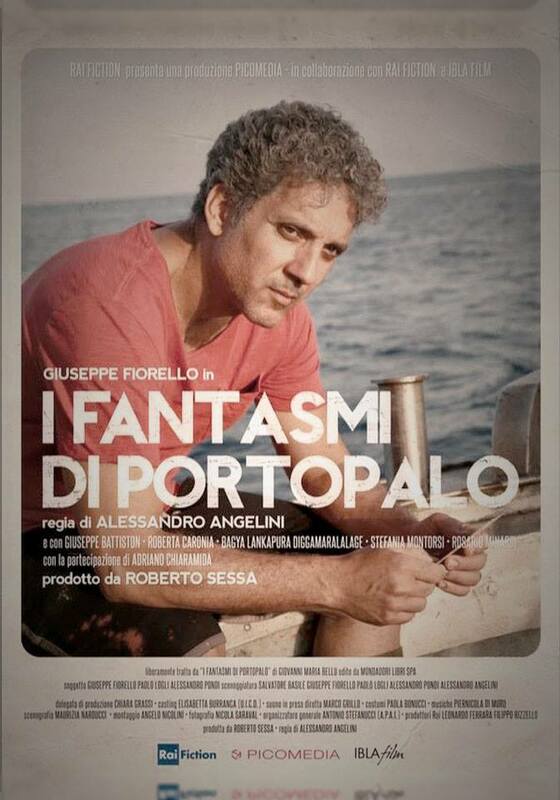 The television mini-series for RAI features Italian star Beppe Fiorello and is based on the true story of the 1996 tragedy which took place in the Mediterranean where 283 illegal immigrants lost their lives. Certain details of the true event are still shrouded in mystery to this very day. "Chiedilo" filmed extensively in the Kalkara water tanks besides using also Valletta and its port. Line producer Antonio Stefanucci and Unit Production Manager Marco Greco highly praised Malta and the its crew. The TV series is produced by Roberto Sessa of Picomedia Srl. Filming inside the Shallow Tank on the life-size construction of part of a ship.